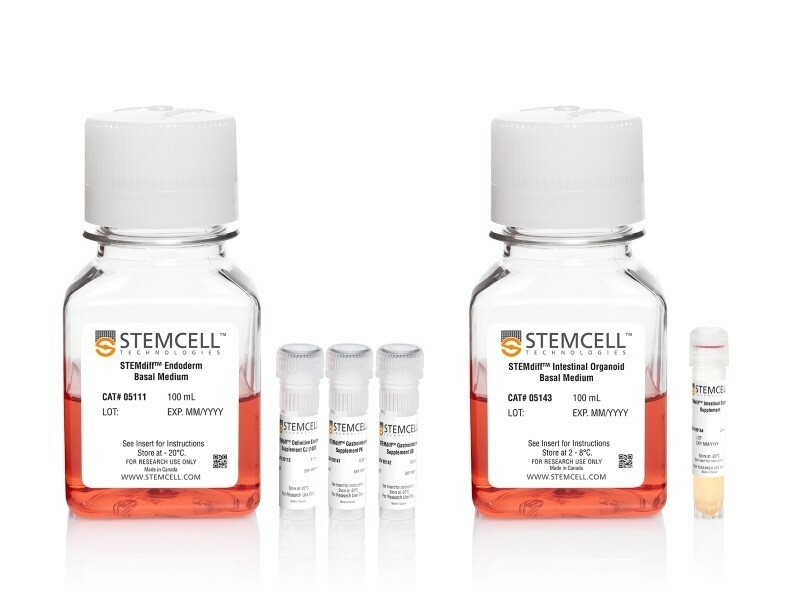 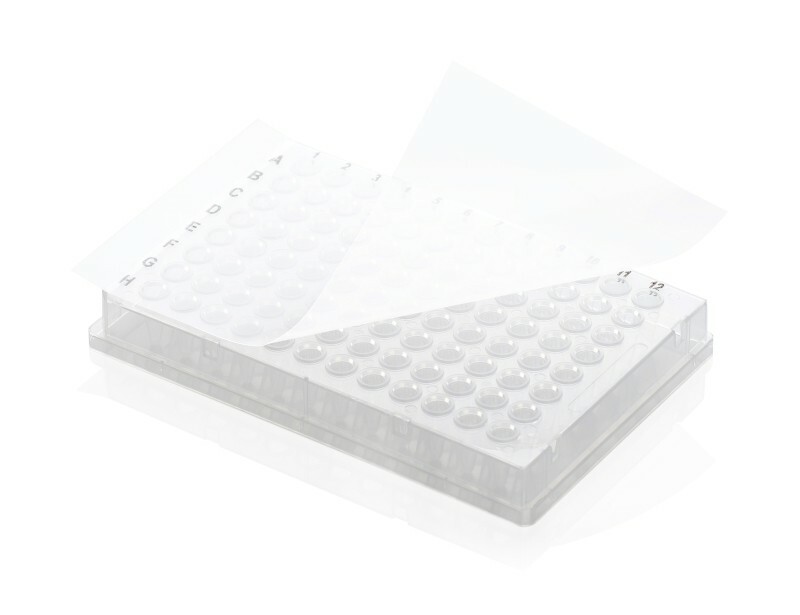 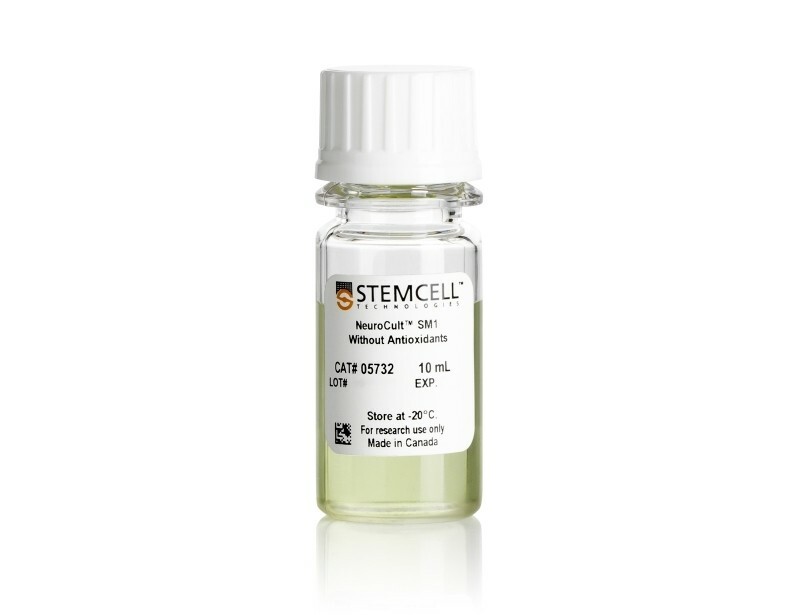 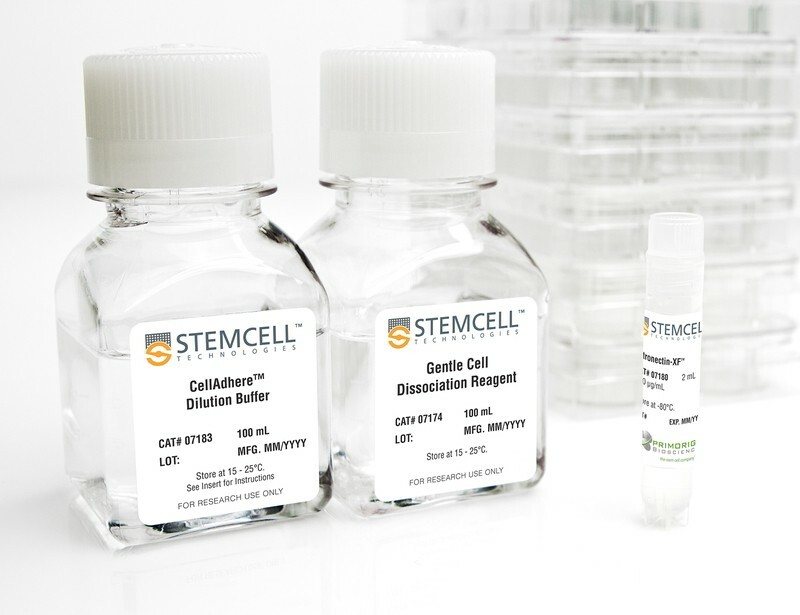 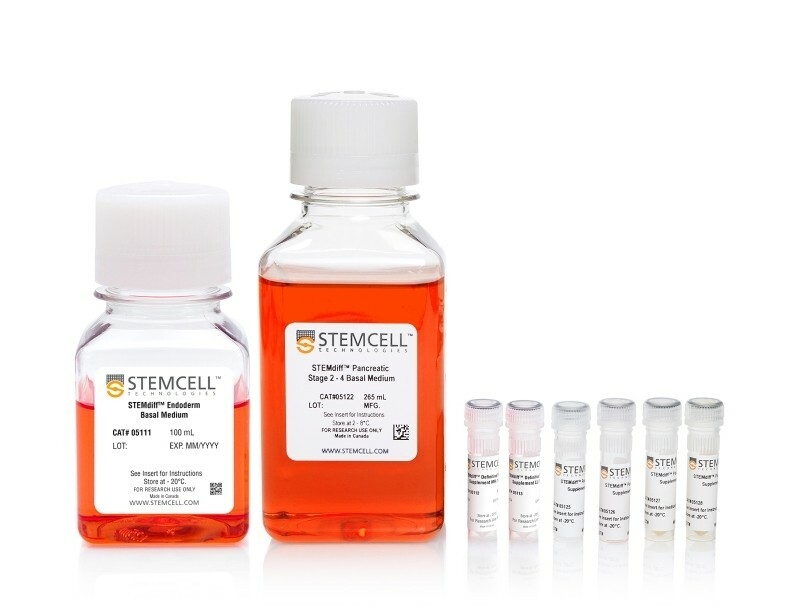 Differentiate human pluripotent stem cells (hPSCs) to cells of the endoderm lineage with our specialized cell culture media. 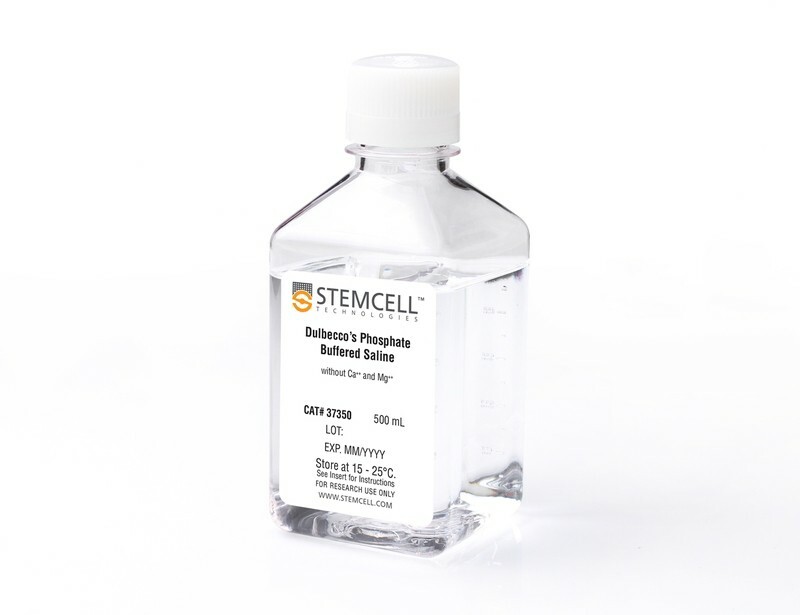 See MoreUse our definitive endoderm (DE) differentiation kit to obtain functional DE cells that are capable of downstream differentiation to hepatic, intestinal, pancreatic and pulmonary cells. 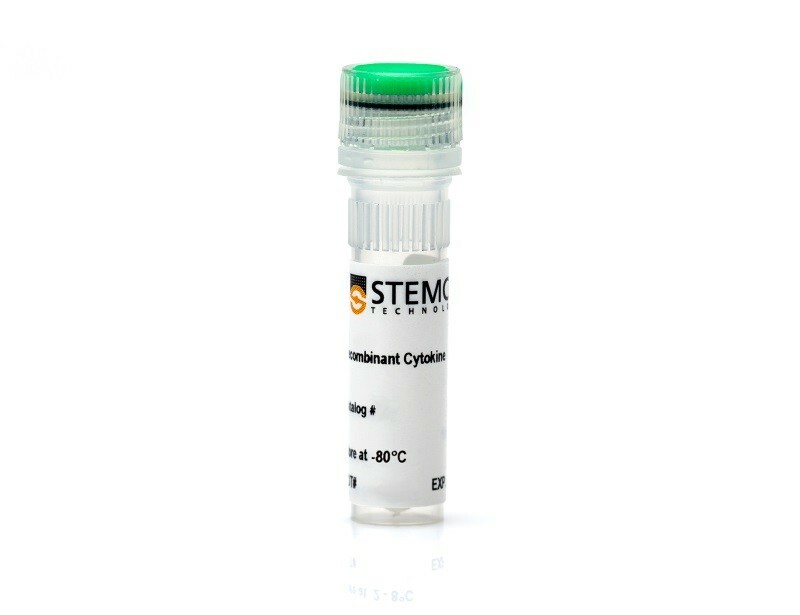 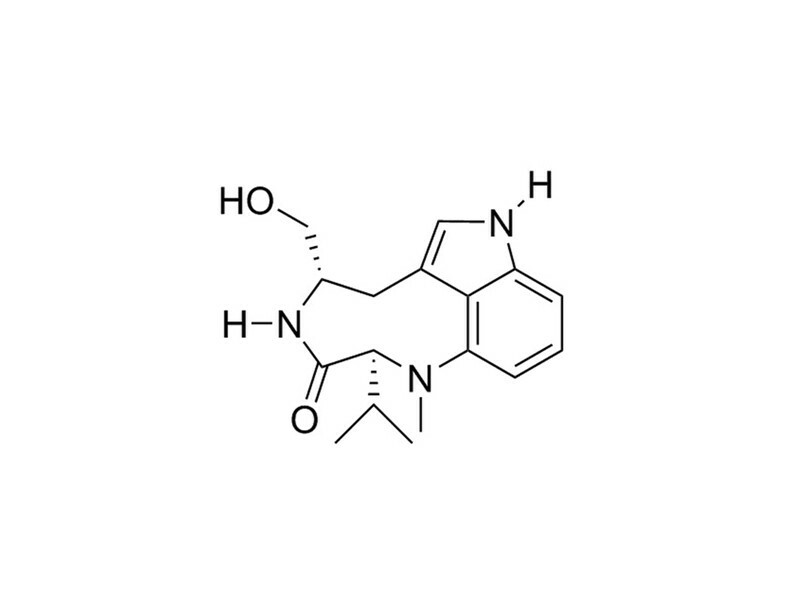 To directly differentiate to pancreatic cells, use our pancreatic progenitor kit to generate functional PDX1+/NKX6.1+ cells that can be matured into insulin-producing beta cells. 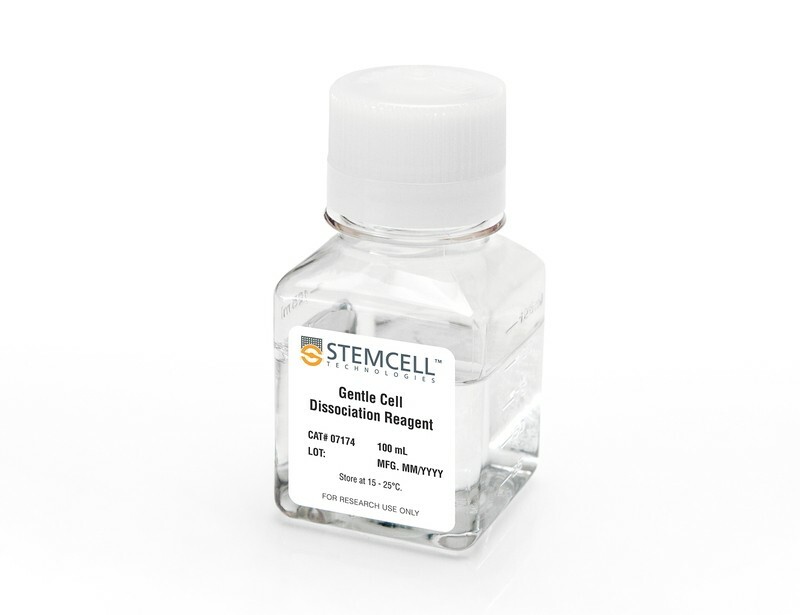 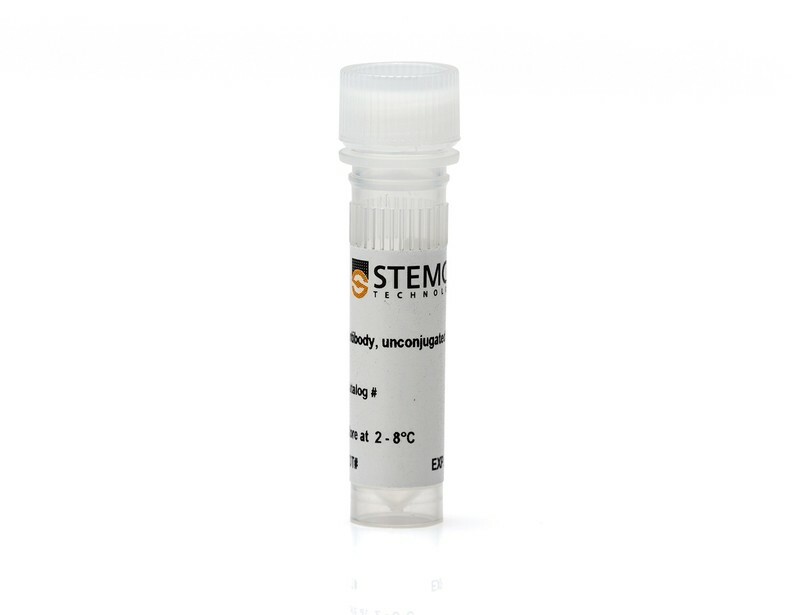 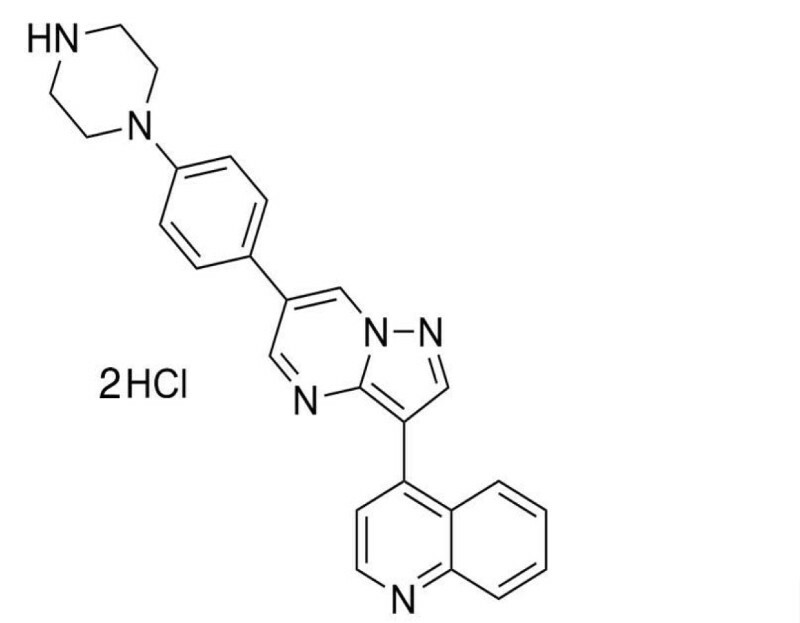 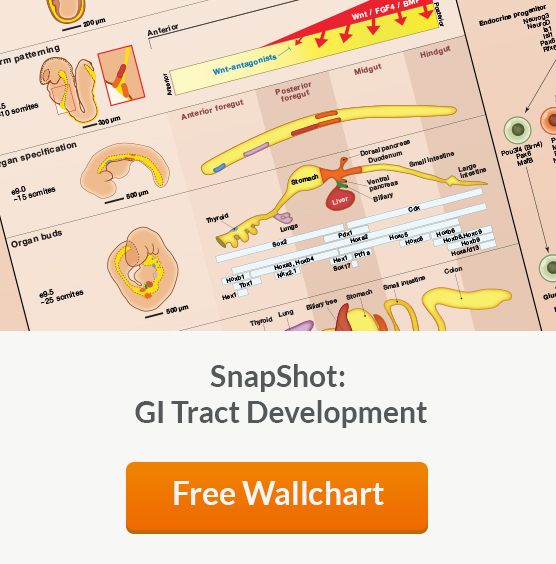 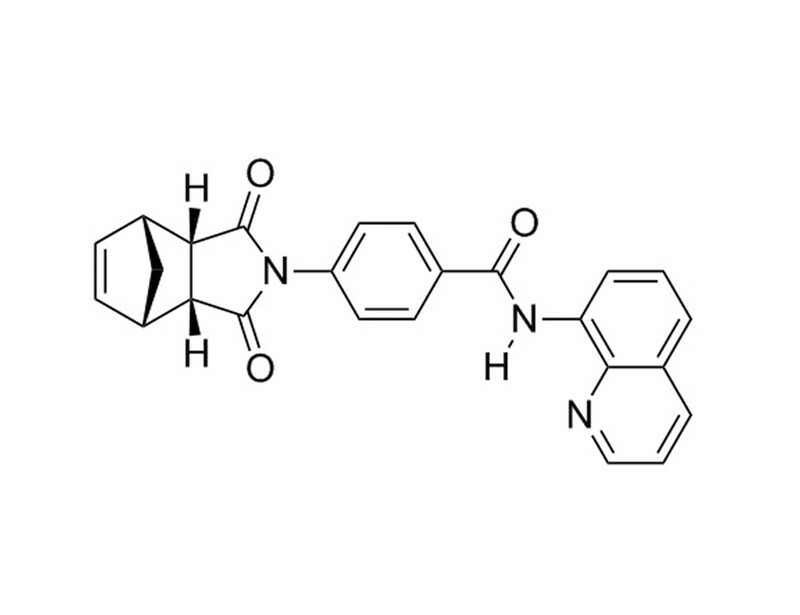 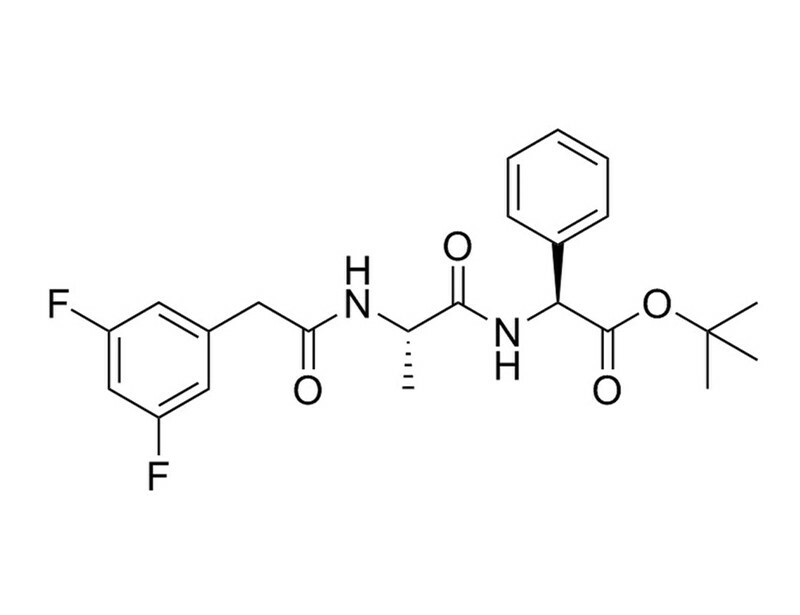 Further characterize the downstream cells with our high-quality verified antibodies.